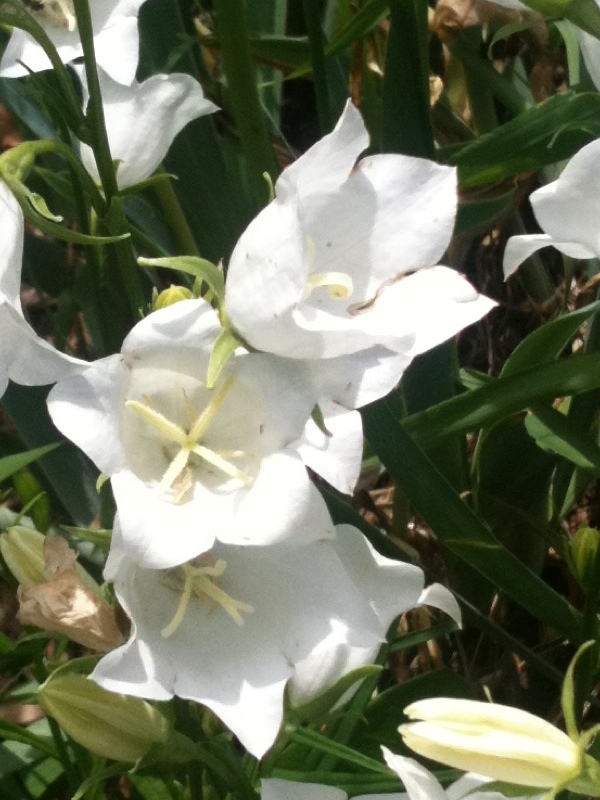 How about some white flowers from our garden this week! 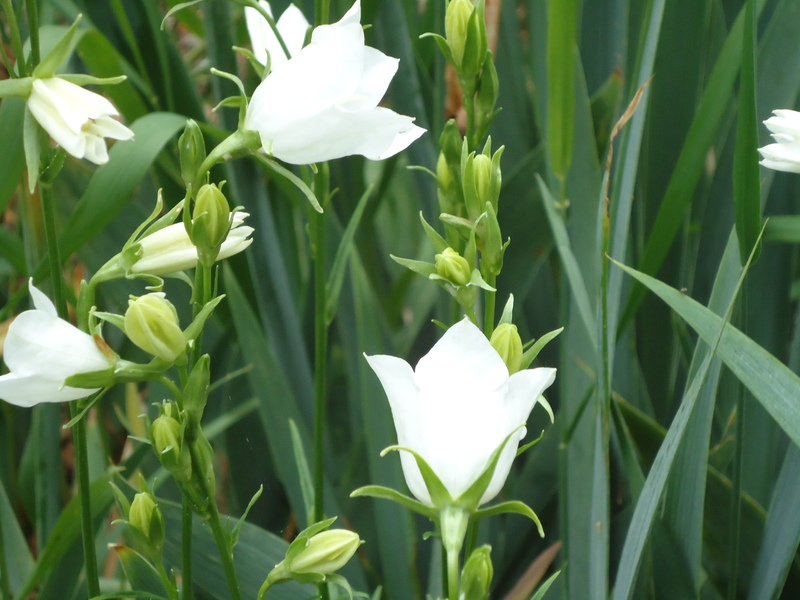 We had white irises but I couldn’t find any pictures of them, so here are some bellflower white campanulas my mom gave us a couple years ago. 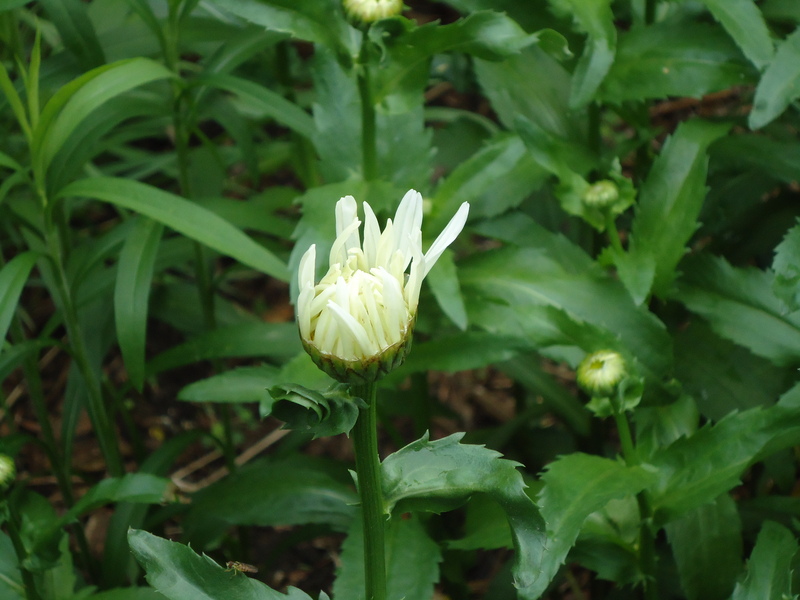 Our shasta daisies are starting to open! We planted about five of these plants a few years ago, which we also received from my mom (thanks Mom! ), and now they are huge – at least three feet high. I found lots of these cool white wildflowers on the trail earlier this week. I wish we had more white flowers to share with you, but I’m happy with what we do have. Sweet and simple! White can be gorgeous on its own can’t it!! So pretty! 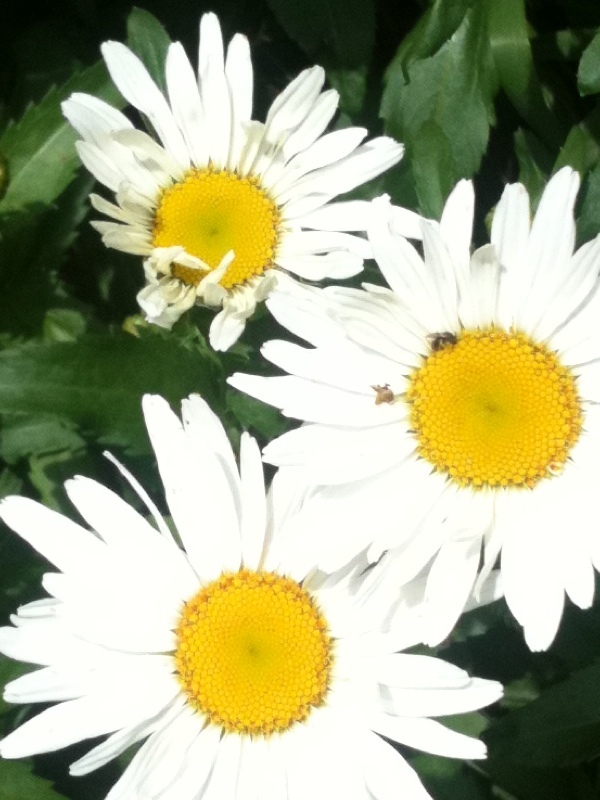 I used to have Shasta daisies, too… they’re probably still coming up in my old yard. 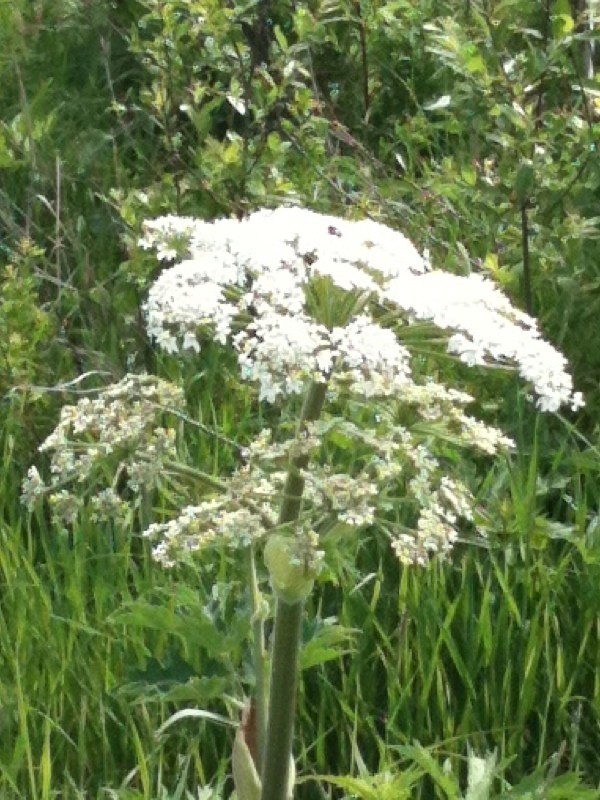 The last wild flowers look like Queen Anne’s lace… is that what they are? Anyway, they’re really similar! I love campanulas. They always reminded me of gentle roses. Thanks for sharing!! Lovely flowers! Yes Shari, I am thinking that the last flower is Queen Anne’s Lace, so pretty! Thanks for bringing some wonderful flowers to our day! I love the daisies! I think we have the same though I didn’t know the name for them – I call them the giant daisies. Love seeing all of the white flowers – they always look so elegant. I love white flowers – they always look really fresh.